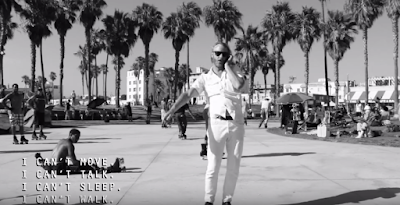 CONCERT ADDICT CHICK: I'm The Man To Be by EL VY - NEW!! I'm The Man To Be by EL VY - NEW!! EL VY has only released 2 tracks from their upcoming debut album Return to the Moon, which is set for release on October 30th, & I'm already completed infatuated with them! Just this morning, they released the 2nd single I'm The Man To Be along with its official video, & both the song & the Santa Monica & Venice Beach-centric video are SO good! 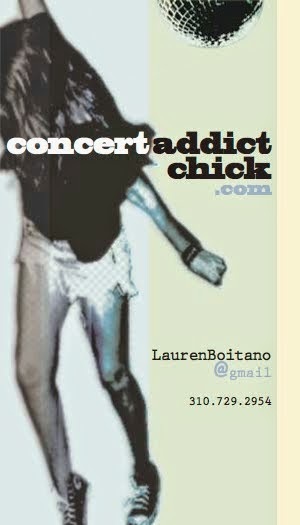 I'm super grateful my music buddy managed to snag an extra ticket to their November 7th show at Troubadour for me!